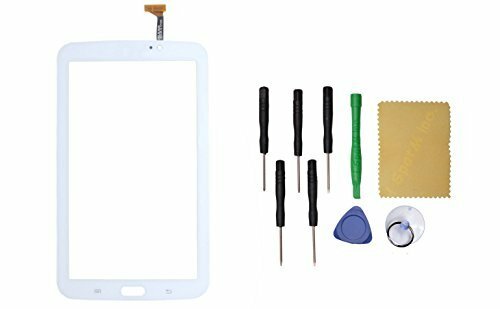 Touch Screen Digitizer Replacement for Samsung Galaxy TAB 3 SM-T210R 7"
Free Tools Kit Set ( The Tools Are Not Replaceable )You will also need other tools in order for you to be able to fix the device. If you have any questions about this product by I Spot M Inc, contact us by completing and submitting the form below. If you are looking for a specif part number, please include it with your message.